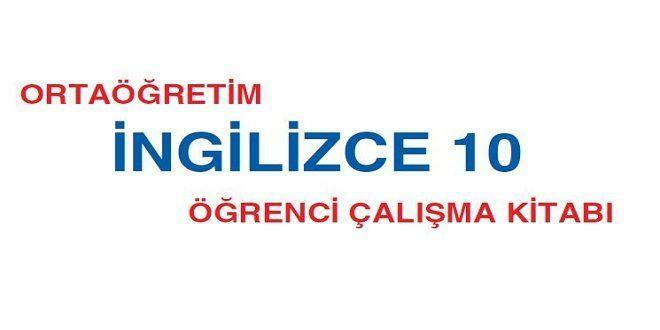 2018 – 2019 Eğitim Öğretim yılıyla birlikte pek çok ders ve çalışma kitabı değişti. 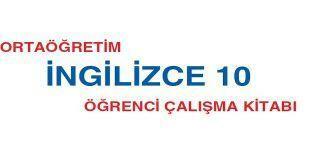 Değişen kitaplardan biri de “10. Sınıf Gizem Yayıncılık İngilizce Öğrenci Çalışma Kitabı Cevapları” oldu. Kitabı incelediğimizde ise Çiler GENÇ KARATAŞ tarafından 80 sayfa olarak kaleme alındığını görüyoruz. Kitapta görseller ön plana çıkarılmış ve görsel tasarım ise Serkan AVCI tarafından yapılmış. “10. Sınıf Gizem Yayıncılık İngilizce Öğrenci Çalışma Kitabı Sayfa 61 Cevabı” ise önce sorular yazıldı daha sonra kitabın üzerinde çözülerek gösterildi. Önce sorular hemen ardından ise cevaplar mevcuttur. Read the text below and complete the sentence. The text is about people’s opinions on………………..
People have different opinions on social media. Some people think it provides young people with lots of benefits, but others are worried about the negative effects which social media has on young people’s lives. Many people believe that social media is beneficial in many ways. I agree with them. I think social media helps young people communicate with extended family and friends. It also helps them develop their social skills, and they keep healthy interpersonal 1 relationships. Therefore, they become more self-confident. I believe social media makes young people less social. They waste loads of time online. That affects them negatively and often causes social media addiction. And in my opinion, there’s too much harmful material on the Internet. It’s a real danger. Young people see ‘ violence in videos, photos or games. Therefore, they get more aggressive. If you ask me, social media is really advantageous to young people. They learn new things when they exchange ideas. Social media provides an efficient platform for young people to enhance their knowledge. They can access all the information which they need. They 1 also develop their networking skills. And they get a practical understanding of technology. In my view, young people become more creative through social media because they take part in lots of activities and discussions. They upload, change and create content. They share different kinds of content such as music, photographs, videos and writing. They ‘ also develop their interests and find many other people who share the same interests. It seems to me that too much social media can have bad effects on young people. They can’t concentrate on their studies so they can’t be successful at school. Another problem is cyberbullying. Some evil people can send them frightening messages, and then they get depressed.